Speak with someone in Dubbo, not Dubai. We’re a local Internet Service Provider – this makes us a bit like Telstra or Optus, except that our headquarters are just down the road, not across the country. Internet billing and support all managed locally – no overseas call centres; just dial 02 6884 5922 and you’re already there. Clicked on something maybe you shouldn’t have? There are a lot of bad people on the internet trying to get into your computer and do multiple operations on it and just by clicking on the wrong link they could be accessing your bank account and transferring money for their new vacation. Don’t get caught out by these users. Already feel like someone is watching over what you are doing? Book in now before it’s too late! What anti-virus program should I be using? 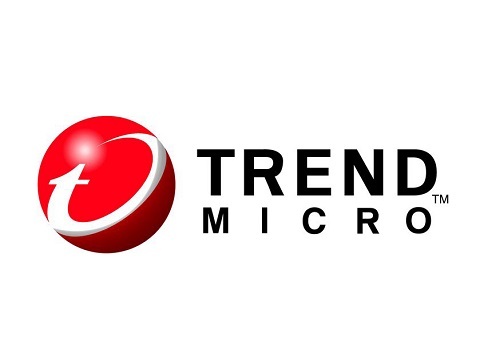 Trend Micro is your answer! We’re a Trend Micro Partner. 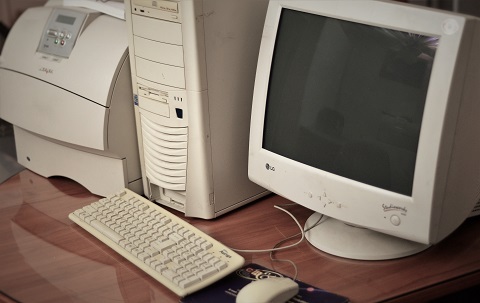 We show our confidence in the Trend Micro suite by using it to protect our own computers and servers, and recommend it to our business clients. It is also very user friendly for your household and available for your Android and Apple devices. Speak with a technician about which Trend Micro product will benefit you the most. 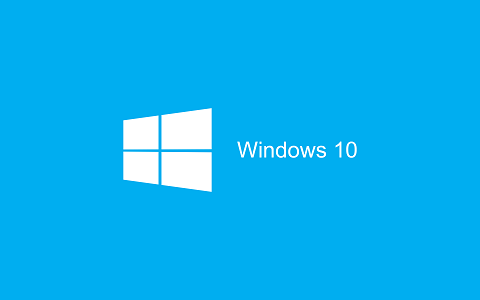 After all the hype Windows has released Windows 10 to you for free. But before upgrading have you thought of the worst that could happen? If you aren’t comfortable with upgrading, why not speak to one of our technicians first? Relish in the peace of mind that comes with a professionally configured business-grade backup plan. Years of photos, years of documents, but it only takes a day to lose them all. Is that day today? Don’t let catastrophe catch you unprepared. 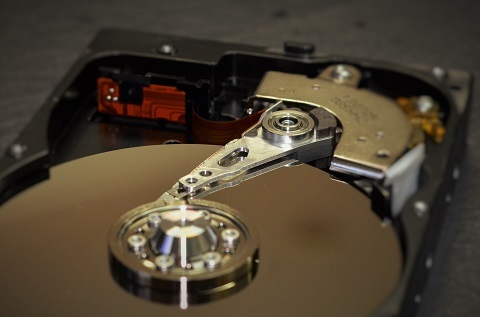 We take the learning curve out of backups by configuring them for you, and we can perform urgent recoveries on your behalf if ever necessary. Looking to upgrade your device? Sick of buying from the big brands with no support? Say no more! 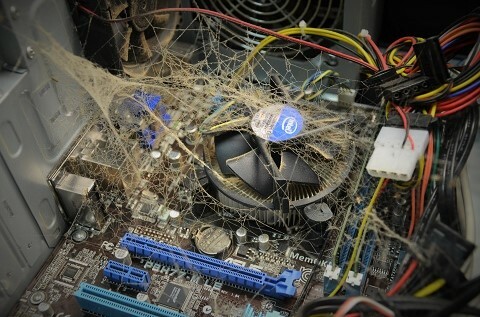 Here at Computer Research & Technology we have all the support you need when buying a computer. 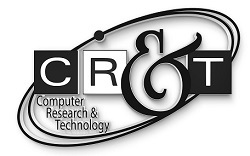 Whether it be a desktop computer ranging all the way to a tablet we will be here to help you simplify the buying process and provide prompt and useful after sales support. Call now and speak with the team to help you get the best device to suit your lifestyle. Computer taking a long time to load? 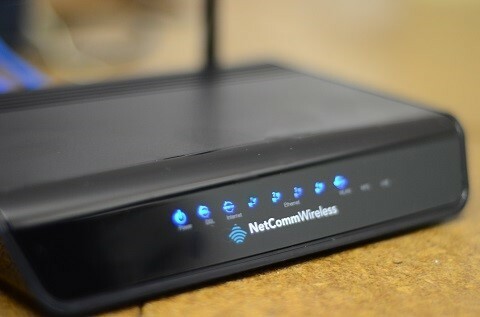 Wanting speeds like you had on the first day you bought it?? Servicing your computer sounds funny doesn’t it, but just like your car it is important to have your computer serviced regularly to keep it running like new. Fancy a quick read from the Blog?